Charts, graphs, track maps and dyno-testing are certainly essential components of data - you analyze them, learn from them, make adjustments and get back out on the track. However, for many racers, there is still a missing piece to the puzzle. At Precision AutoResearch we have found that information gathered from video not only compliments the data, but it completes the package. Whether you choose a fully integrated system or self-contained cameras, video can offer a great deal of information to help you go faster! CONTACT US and we will help you decide which video option is best for your application. CLICK on a system for more info. Same video quality, same data overlay capability - new body style, allowing the camera to be placed anywhere! You don�t need an AIM logger to use SmartyCAM! It can be used in all situations, with all types of vehicles. It can source data simply from integrated GPS + three-axial accelerometer and/or directly from a large number of ECU via specific interfaces. The SmartyCAM captures, memorizes, compresses and reproduces your video with data overlay. Movies can easily be downloaded to your computer using a memory card, or USB cable. Watch it on your computer, or burn a DVD to watch on your TV. Use SmartyCAM for all types of sports! 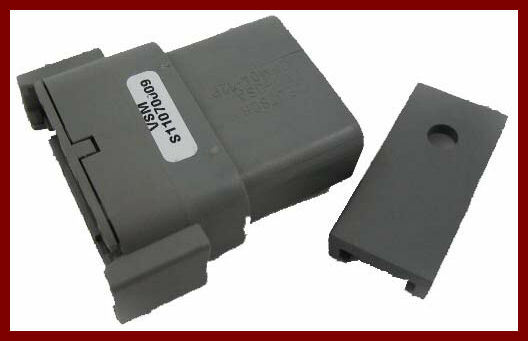 You can integrate it with your vehicle's ECU, with your AIM data logger, or as a stand-alone unit utilizing the integrated GPS and three-axial accelerometer. SmartyCAM will capture, memorize, compress and reproduce your video complete with data overlay! Take a quick look using the LCD screen, play it back on your computer, or burn a DVD and watch at home on your television! Much easier to use than camcorders - just push one button! 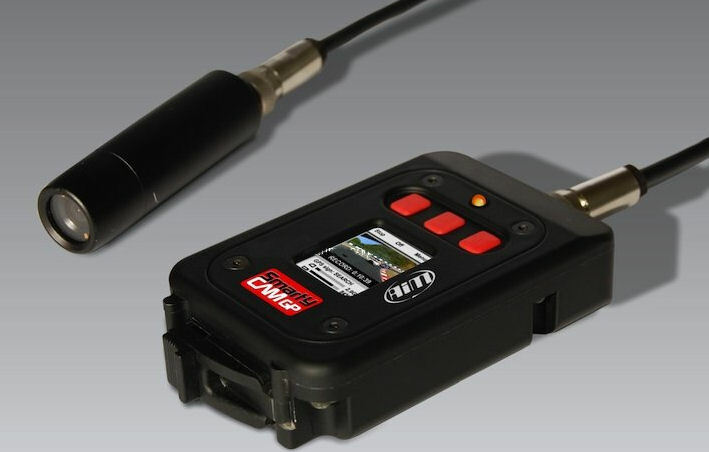 Used by top racing teams around the world, the ChaseCam PDR100 powers the bullet camera, includes high quality on-board sound, uses solid state compact flash cards and interfaces to other data acquisition systems. 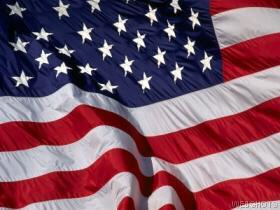 Proudly designed and built in the USA! Want to easily manage your existing data sets with video you have recorded? The new DashWare software is for you! DashWare is an outstanding new program which lets you use your existing data files and videos, regardless of their source, and create custom data-enhanced movies� All on your laptop! Whether your needs are for Marketing/Promotion, Training, Tuning, or just entertainment, DashWare helps you create professional grade movies, effortlessly! 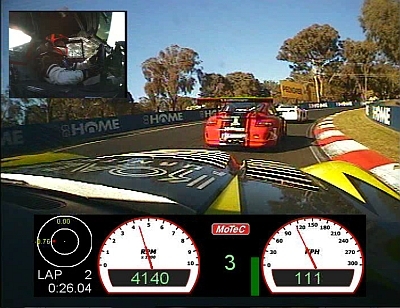 MoTeC�s Video Capture System (VCS) is an integrated in-car camera system, designed and built for race cars and harsh environments. The VCS records video and audio using the MPEG-2 video compression format at broadcast quality. It includes a built in real-time graphics processor that allows sensor data to be overlaid onto the video in real-time without the need for additional hardware. The CAN interface enables communication with other devices, for example to set Auto Start/Stop Recording conditions. The Video Capture System is supplied as a kit with either a 4 GB or a 16 GB high performance flash card. 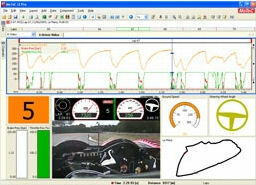 MoTeC's fully updatable software is designed to quickly optimise the video setup and management. It is user-friendly with an intuitive menu structure. DVD burning software that is fast and simple to use. Adjustable brightness, contrast, saturation and hue settings to ensure best picture quality in all light conditions. Adjustable microphone gain to ensure loud race engines do not overpower the microphone input. Use a MoTeC ADL3 or SDL?